Creekmore Marketing is devoted to helping small businesses in all industries grow with digital marketing solutions, particularly local search engine optimization. Creekmore realized their marketing approach was missing a crucial component: online reputation management. When searching for an online reputation management software, Creekmore’s top priorities were simple: a platform that works and is easy to use. 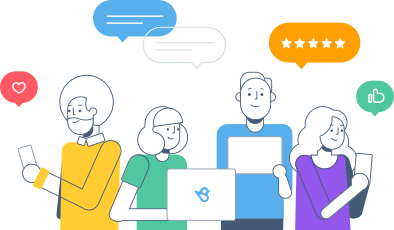 Many of their clients were not very active online and had little experience with software solutions, but that didn’t stop them from wanting more Google reviews. Creekmore sought a solution that would be accessible to a less tech-savvy crowd, yet sophisticated enough to produce a high volume of new reviews and boost clients’ search engine visibility. Many vendors were not compatible on mobile and did not send SMS review requests, drastically lowering the conversion rate of review requests to actual reviews. BirdEye’s mobile app, Creekmore discovered, was different. Prospects were thrilled with the idea of a review generation service: “Almost none of our prospective clients are aware of a way to automatically collect new reviews,” said Greenberg. 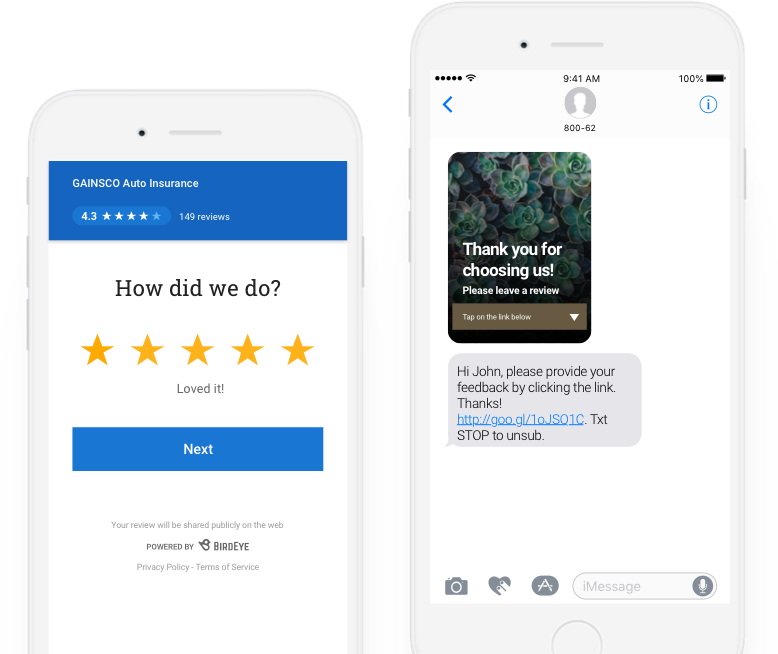 Many of Creekmore’s clients use the mobile app and review request link, while others find the drip campaign approach works better for their business model. After implementing BirdEye, clients began seeing results immediately. 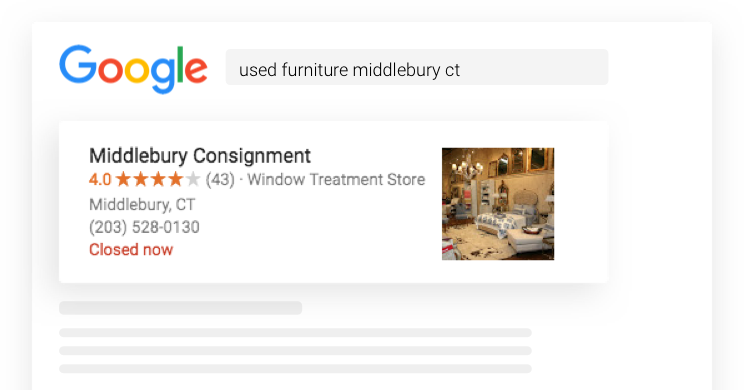 For example, one consignment store increased its review volume by 460% and earned the #1 spot in search results for “used furniture middlebury” -- in just 3 months. “Across the board, we’ve seen these reviews really impacting all of our clients’ SEO rankings. Some of our clients’ SMS review request campaigns have click-through rates as high as 78 percent,” said Greenberg. Not only are Creekmore’s clients finding success -- Creekmore’s own business is on track to double this year from last year. The company has a 95% retention rate, and 70% of their clients use BirdEye. “We’re definitely aiming to grow and BirdEye is going to continue to be a big part of that,” said Creekmore.